Two leading animal welfare groups have joined forces to demand a total ban on the use of carbon dioxide stunning for pigs in the next five years. The RSPCA and Compassion in World Farming (CIWF) have issued a joint statement calling for the practice to be outlawed by January 1, 2024. The demand comes shortly after a Europe-wide CO2 shortage forced some abattoirs to temporarily close. In a blog on his website, Philip Lymbery, chief executive of CIWF, criticised the Government for failing to implement a 2003 recommendation to ban the practice from its own advisory body, the Farm Animal Welfare Council. Mr Lymbery went on to complain that shoppers have no way of knowing whether meat comes from pigs which are gassed or stunned by any other method. “You cannot even tell by choosing higher welfare labels like ‘outdoor bred’, ‘outdoor reared’ or ‘organic’,” he wrote. Last year, Defra and the Humane Slaughter Association jointly offered £400,000 to any research project willing to develop other ways to stun pigs during commercial slaughter. 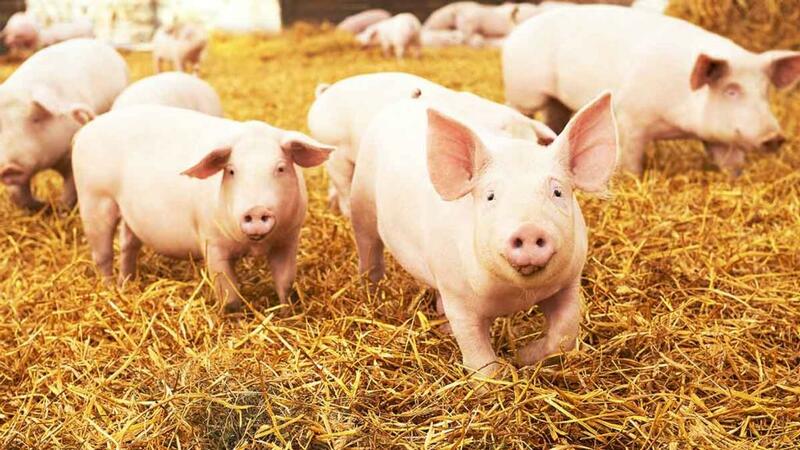 The National Pig Association, however, said gas stunning currently represents best available practice when operated correctly and monitored carefully. In a recent briefing, it pointed to several welfare benefits such as a decrease in potential for human error, an ability to keep animals in groups up to the point of slaughter and a reduced need for staff intervention which causes stress. A spokesman added: “Although there is promising research investigating alternatives such as LAPS [ a stunning method which gradually reduces the amount of oxygen available for animals to breathe], its implementation in the pig industry is thought to still be about 10 years off. Farmers Guardian has approached Defra for comment.